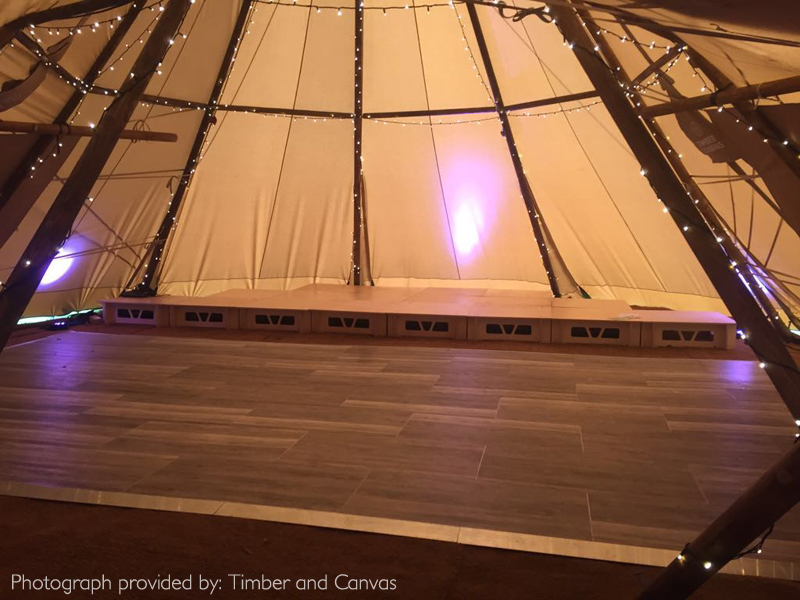 The ISOS wood effect flooring system is designed to withstand heavy usage both inside and outside. 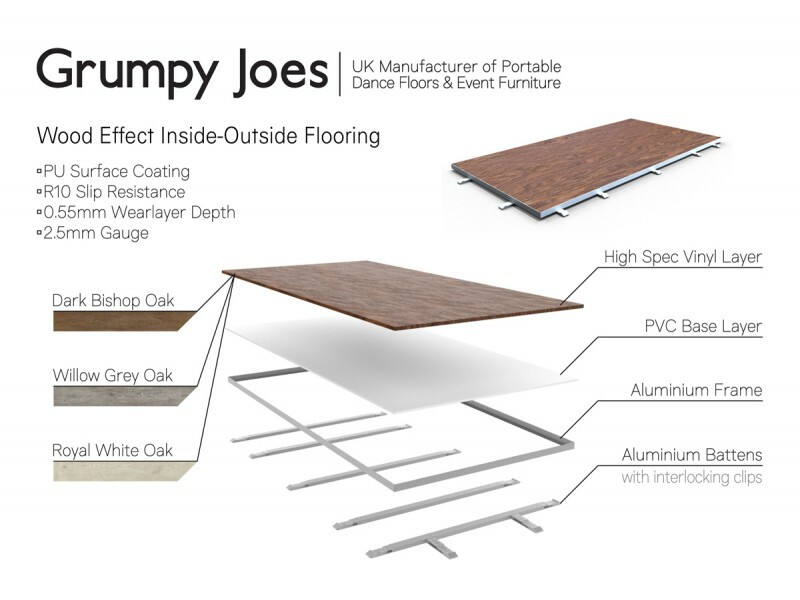 This system is a very hard-wearing and durable floor, available in a choice of three different wood effect panels. 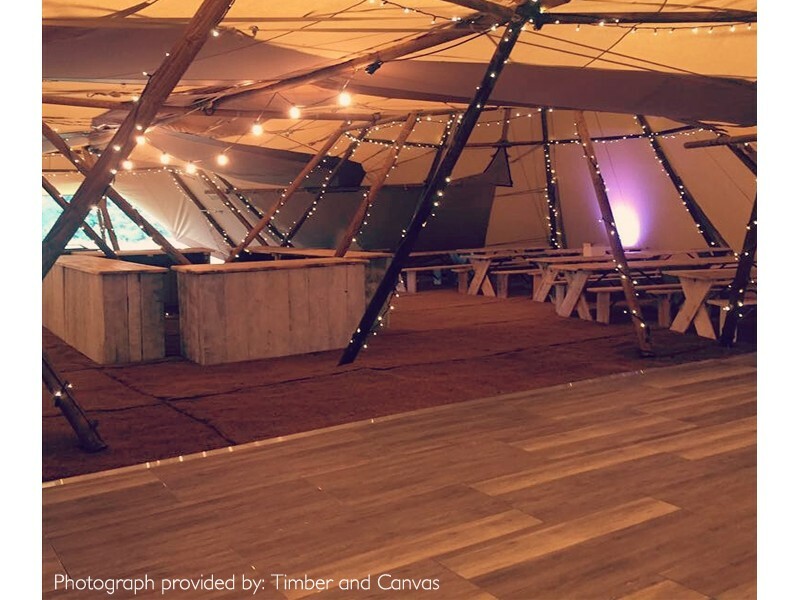 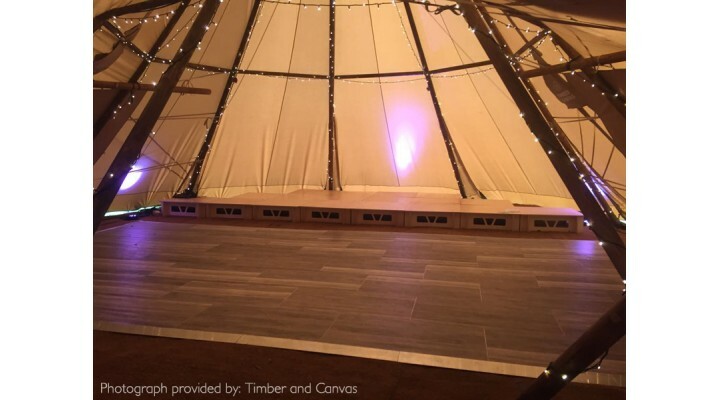 The ISOS panels can be laid straight onto flat or uneven surfaces like grass, sand or soil – making this floor a great choice for outdoor use where other flooring systems fail. 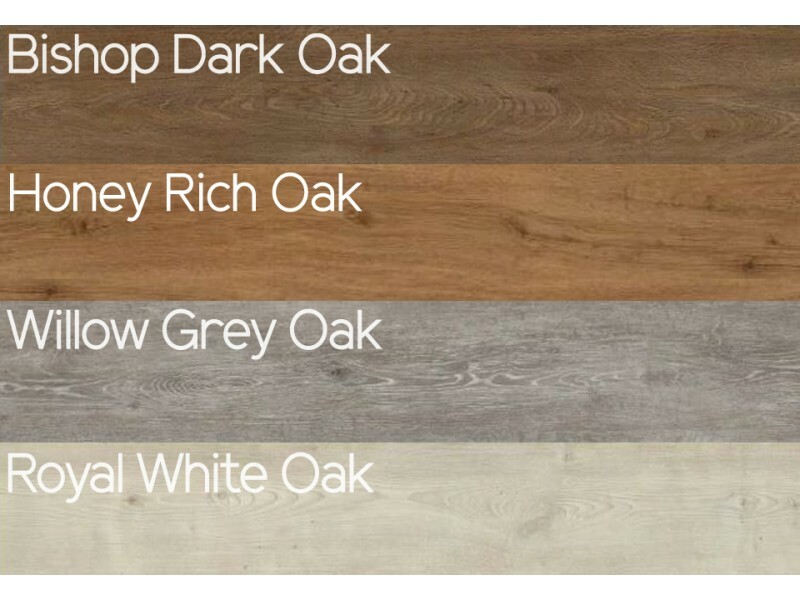 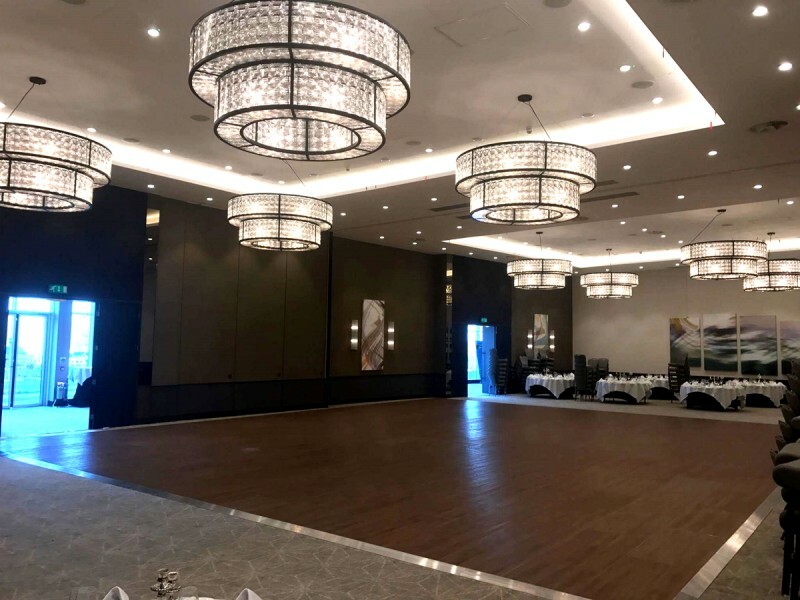 All wood effect panels for inside-outside flooring, available in: Royal White Oak, Willow Grey Oak a.. 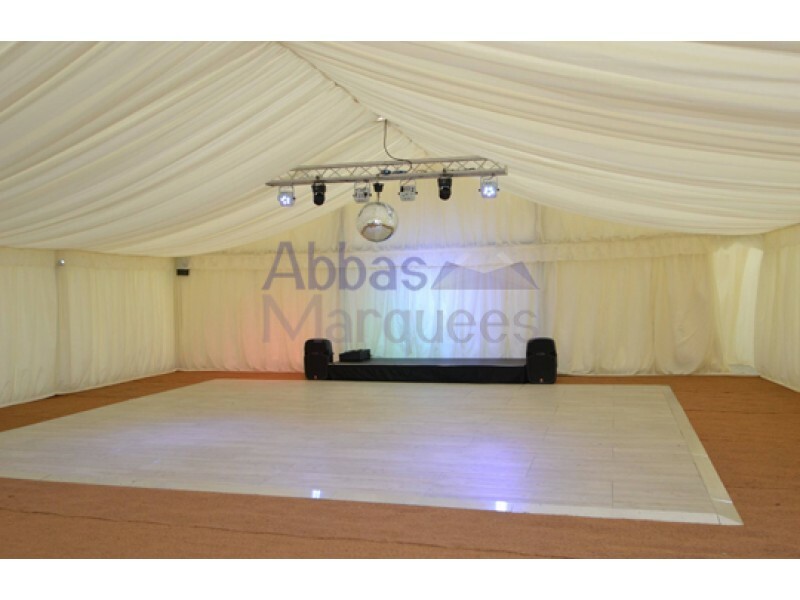 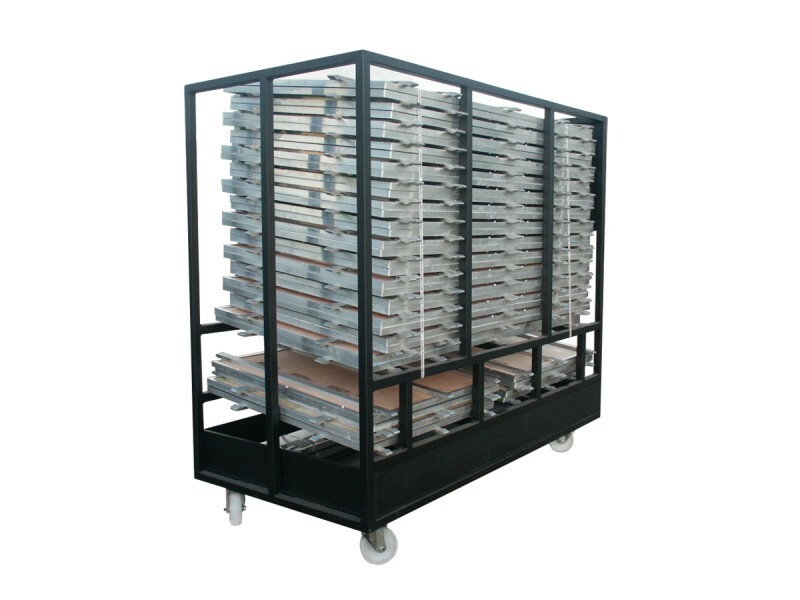 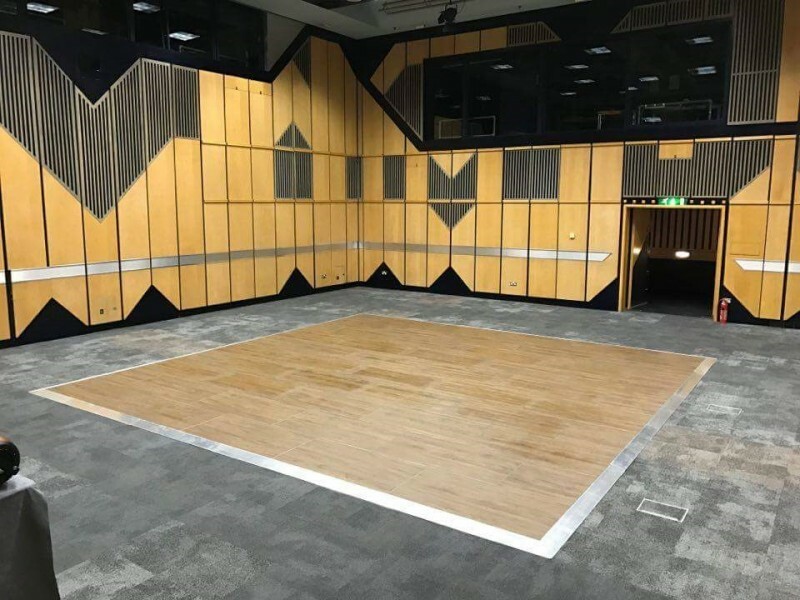 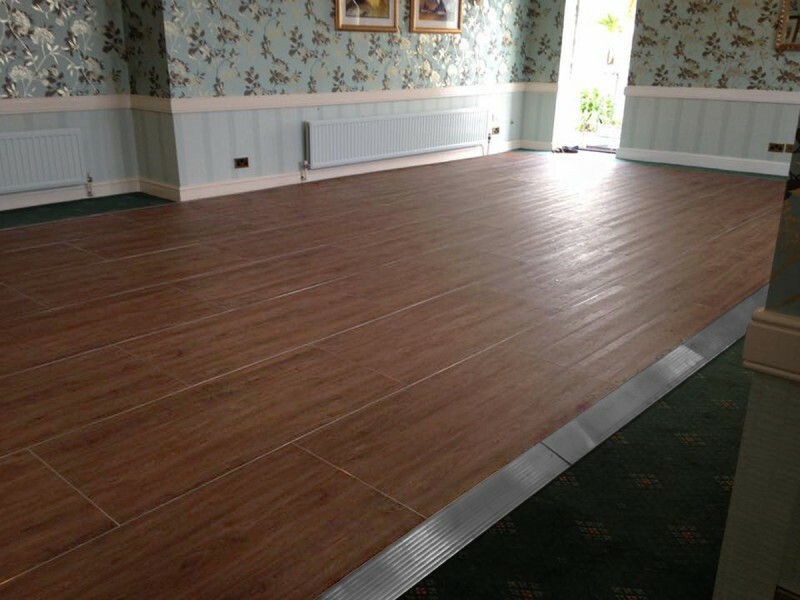 Designed to carry up to a 16’ x 16’ ISOS Wood Effect Floor, including all edging and power supp..